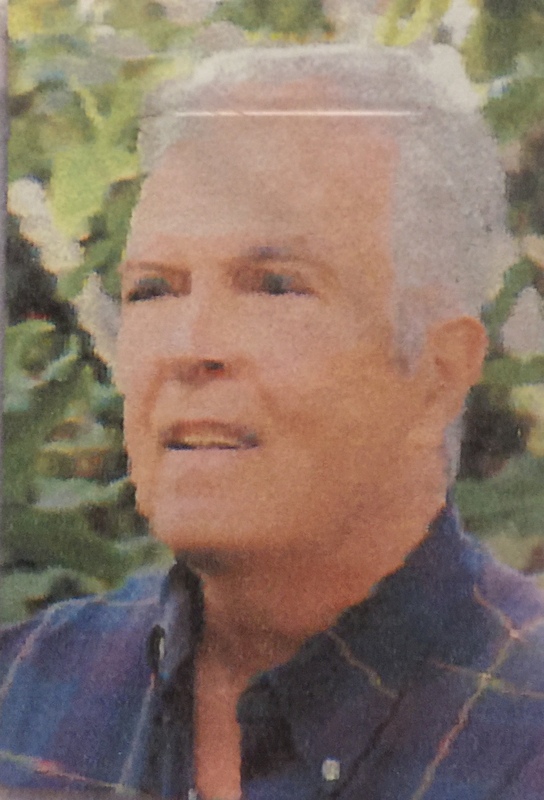 Mario DeFerrari is a Unity minister who served the Christ Unity Center in Los Angeles from 1983 until 1986 and the Unity Church in Anaheim since 1986. He was ordained in 1983. This page is a placeholder for a future profile.